“The Italian government has not been formed yet. The European Commission will judge the government on how they will act, not on what they announce. 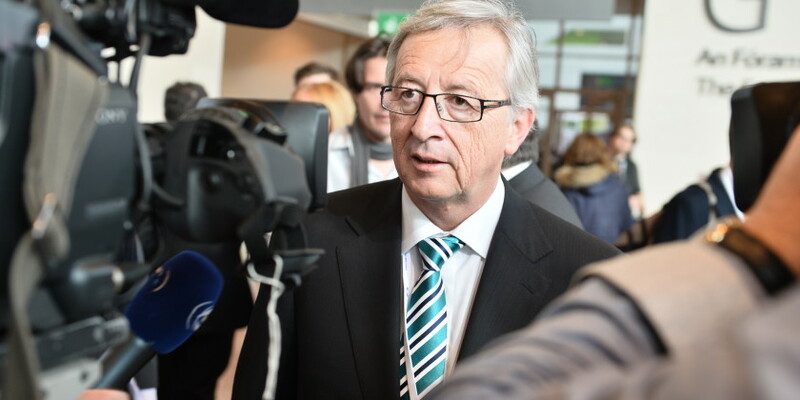 We must safeguard the African migrants’ rights in Italy,” President of the European Commission Juncker said during a press conference with the president of the Africa Union to the press who asked what he thought about the expulsion of 500,000 migrants which has been added to the new Italian governments’ programme, ANSA reports.